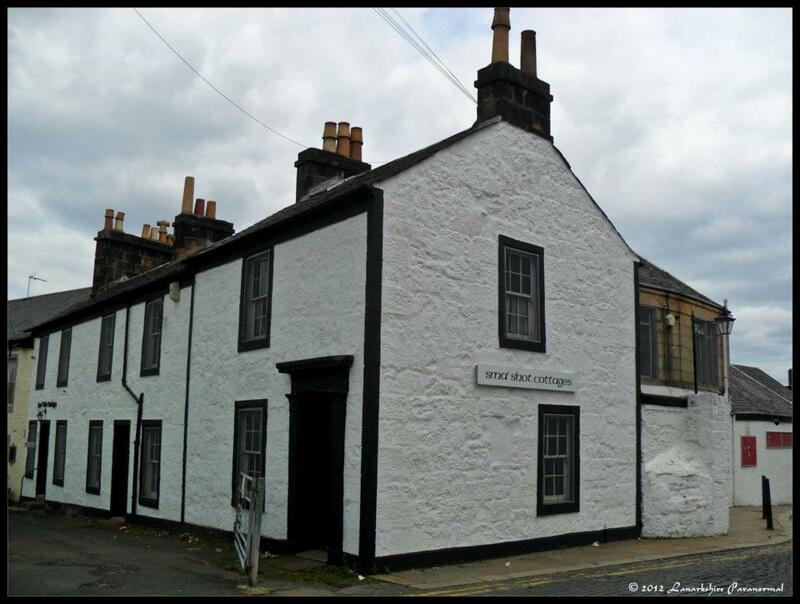 On Sunday 23rd September, Lanarkshire Paranormal will be investigating Paisley’s Sma’ Shot Cottages in Shuttle Street. Lanarkshire Paranormal are an experienced team of paranormal investigators, carrying out investigations in reportedly haunted locations around Scotland and are solely driven to find the truth behind the sightings and reports that have been debated for centuries. As a non-profit organization, from time to time Lanarkshire Paranormal invite the public to join them on an over night ‘ghost hunt’, donating the proceeds to charity. Now a donation-run museum, Sma’ Shot Cottages has had many reports of paranormal activity including an apparition seen in the garden area and many ghostly noises and sounds throughout the building. Built in the 1700s, this location is very deceptive in size. Lanarkshire Paranormal will be setting up cameras all over the building and trying many experiments with the public to find the truth behind the strange happenings people have been reporting for many years. With only 15 tickets available, The Sma’ Shot Cottages investigation will be an exciting night, will anything happen when the lights go out? 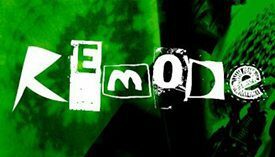 Tickets costing £25 each, with 80% going to Sma’ Shot, can be booked via their website www.lanarkshireparanormal.co.uk. Age restrictions apply; investigation starts 9 p.m. until 3 a.m.